Hearing Aids, Hearing Aid Fittings, Free Hearing Tests, Hearing Amplifiers & More! Community Healthcare System is comprised of three not-for-profit hospitals: Community Hospital in Munster; St. Catherine Hospital in East Chicago; St. Mary Medical Center in Hobart, and Hartsfield Village, a continuing care retirement community in Munster. Combining advanced technology with the latest diagnostic and therapeutic procedures, forefront research, and a network of highly qualified physicians, nurses and allied health professionals, the health system provides exceptional care for the mind, body, and spirit. The Northwest Indiana health system’s vast network of care locations includes outpatient, surgical and rehabilitation centers, physician practices, behavioral health, occupational health, home care, a medically-based fitness center, Fitness Pointe, the Community Cancer Research Foundation and the Cancer Resource Centre in Munster. Community Healthcare System hospitals are regional leaders in orthopedics, cardiac and cancer care. 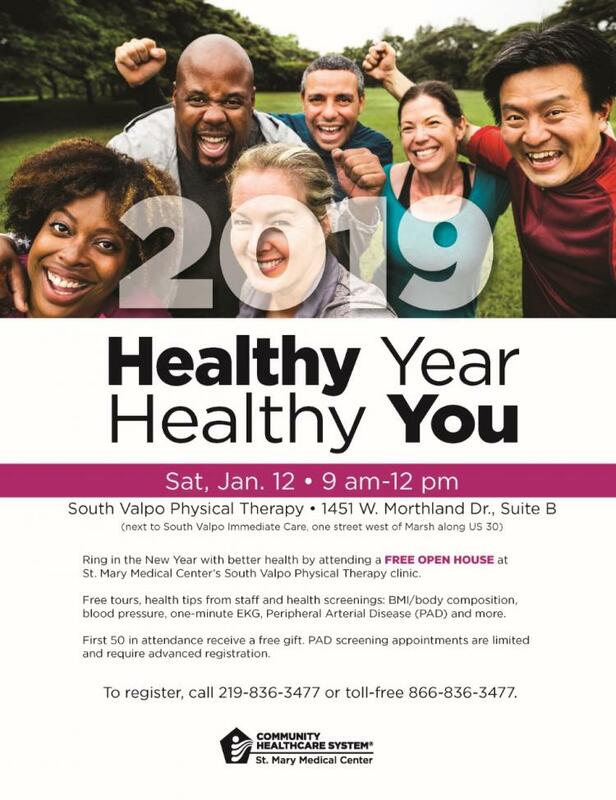 As a non-profit organization, the healthcare system offers numerous free programs, special events, preventative screenings, and support groups that aim to help to improve the quality of life in Northwest Indiana. The healthcare system’s parent company is Community Foundation of Northwest Indiana, a 501 (c) 3 non-profit organization that provides leadership and resources for the enhancement of health and the quality of life in Northwest Indiana. Projects that the Foundation has fostered have served to strengthen art, culture, and quality of life in local communities, including the development of The Center for Visual and Performing Arts; donation of the land and funding to create the Community Veterans Memorial and Community Estates, a residential neighborhood development in south Munster.